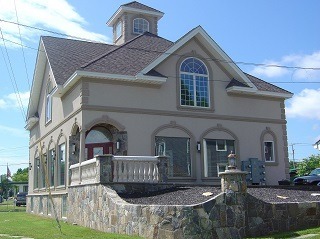 Strengthen and beautify your home with quality masonry work. At NEC we can take care of all your masonry needs including brickwork, cultural and natural stone, concrete and decorative stone and more. If you are looking to beautify your home, or do any repairs, NEC design has the expertise to provide high quality hardscape services for our clients. We can use Stone Masonry to create a natural look that appeals to you. We can apply stone veneer to pilasters, adding natural aspects to your property. 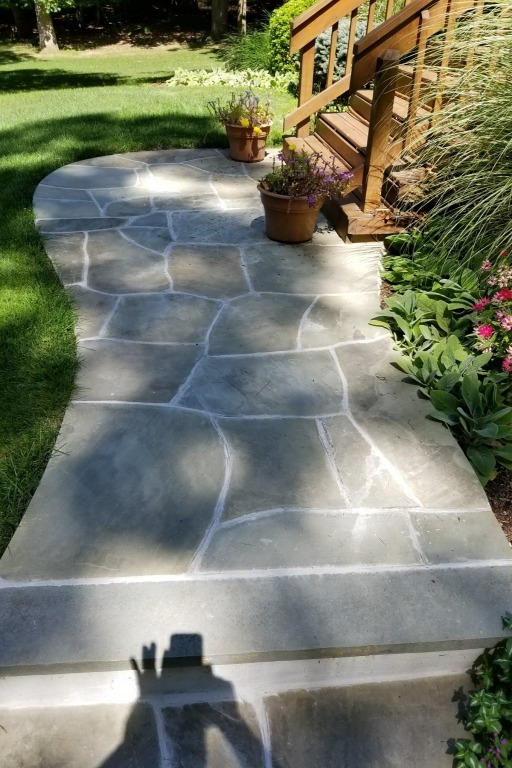 Flagstone walkways create a natural, jagged pattern Should your pre-existing work or the work that we’ve done sustain any damage, we offer Stone Masonry Repair Services to restore the structural integrity of your project.